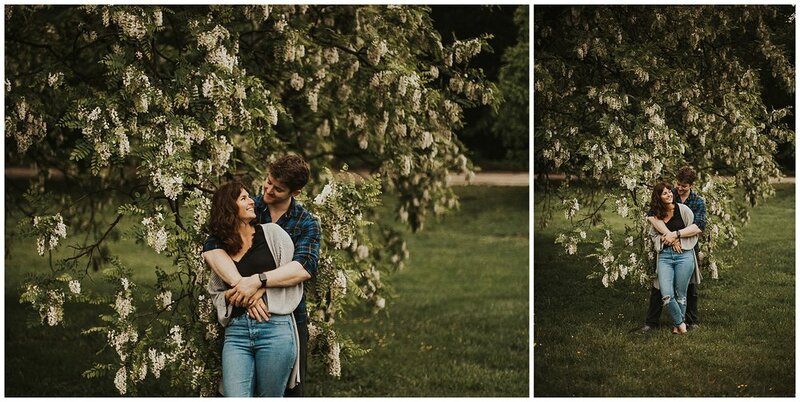 Such a great time meeting and photographing Leza and James. 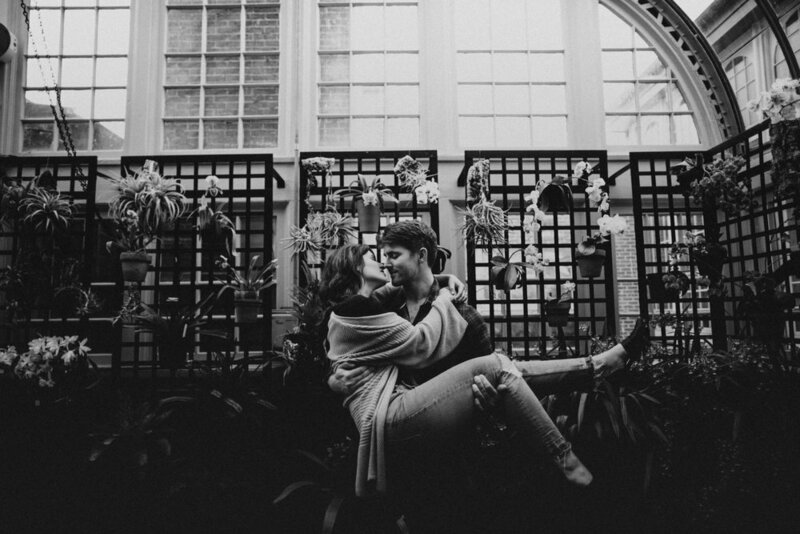 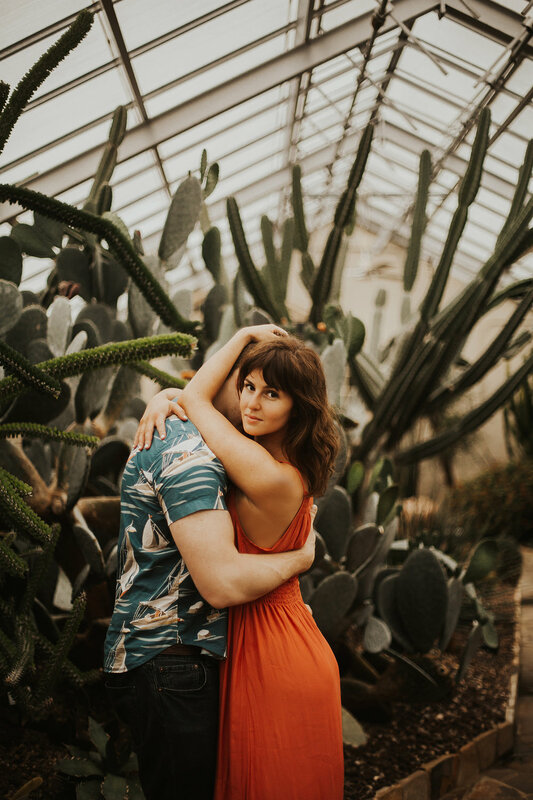 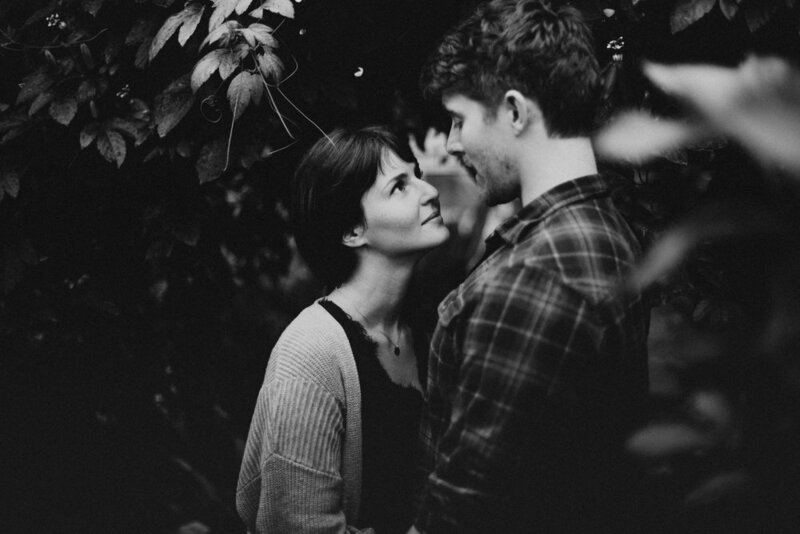 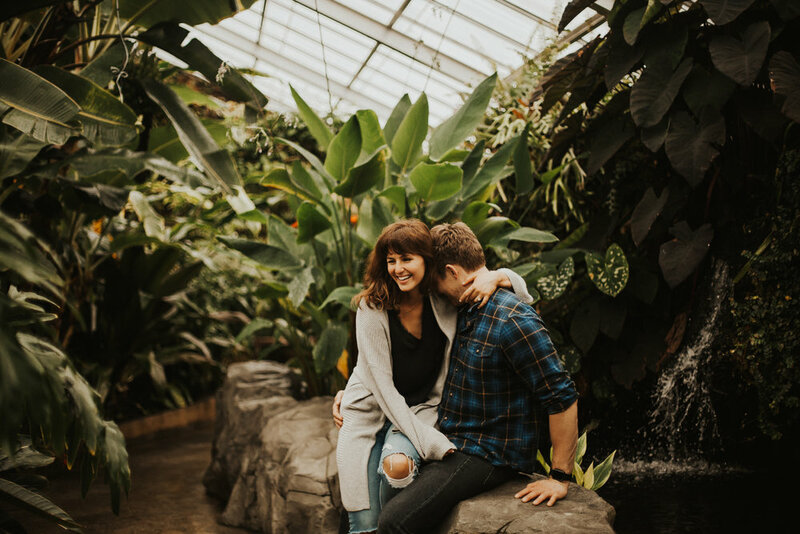 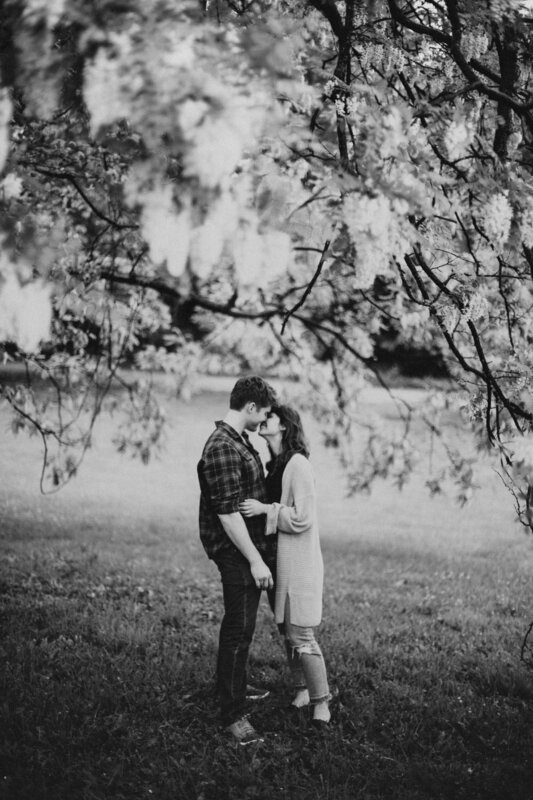 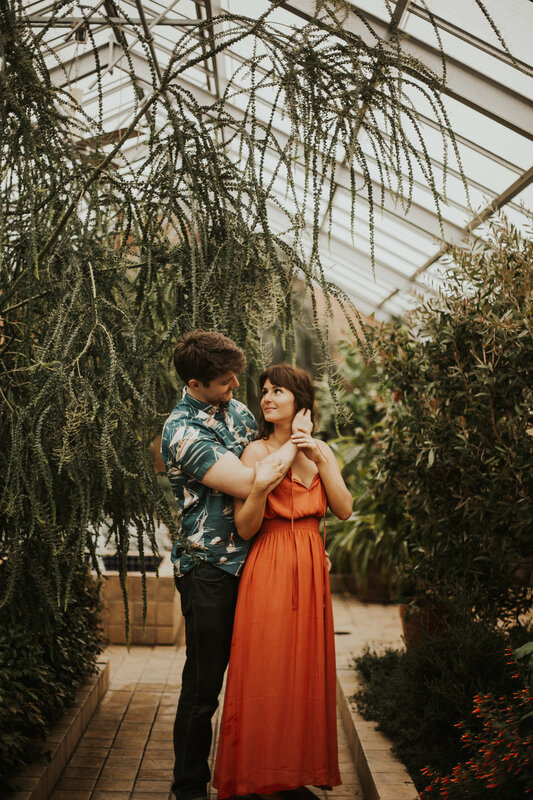 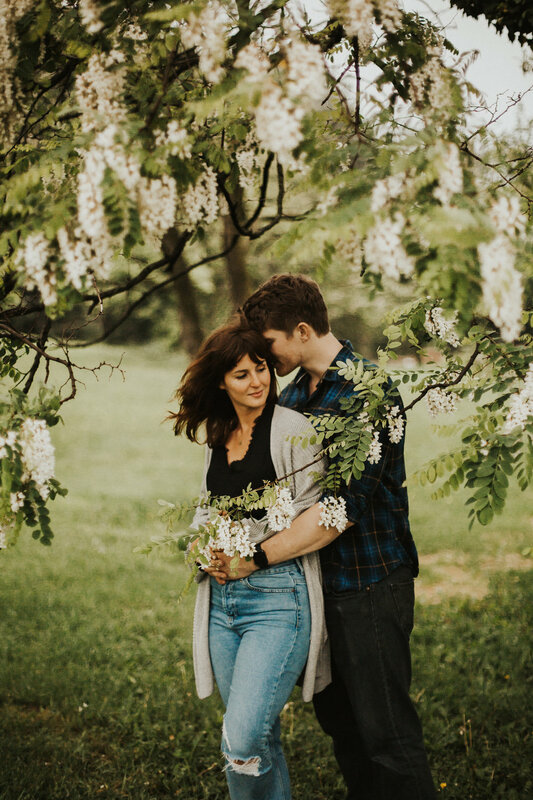 When Leza reached out to me about engagement photos and asked to recommend a place for the shoot I knew bringing them to the Baltimore Conservatory and Botanical would be perfect. 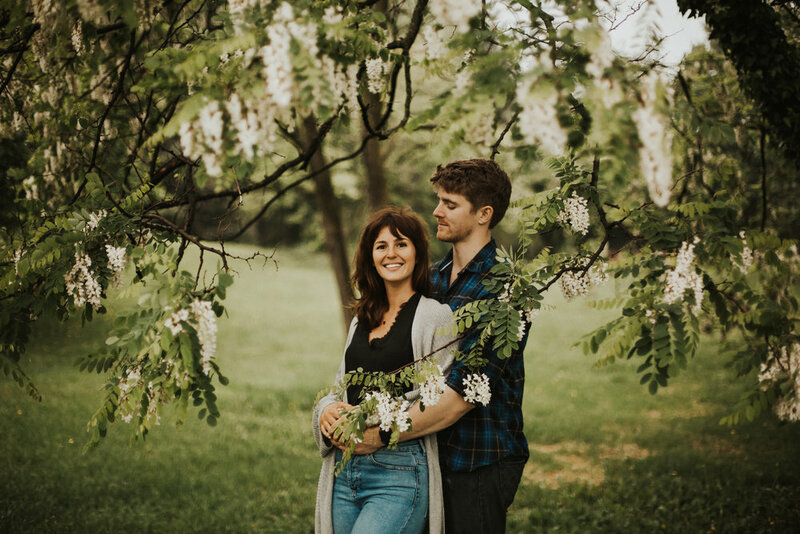 Leza and James were both so excited about the place and not only because it's such a unique spot but because they saw a connection to the place they met. 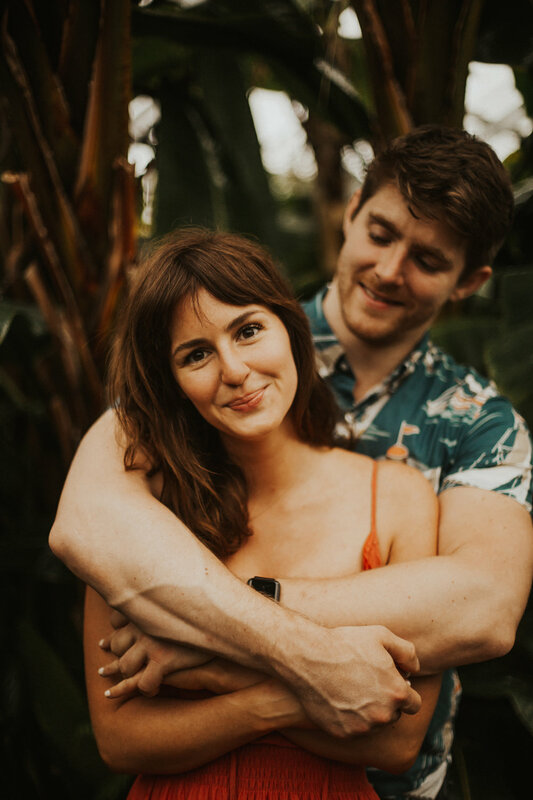 They are both explorers and they met on one of their awesome adventures after backpacking alone around Colombia. 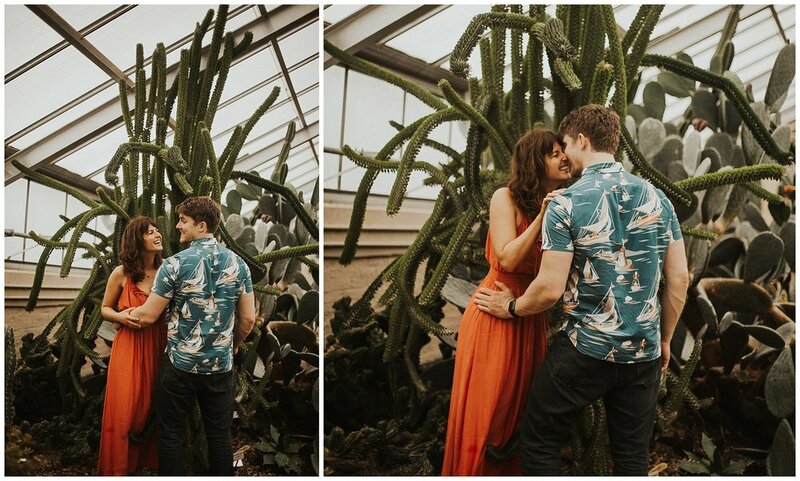 To be honest I couldn't have spent a better sunday morning than doing what makes me the happiest and being in their company.